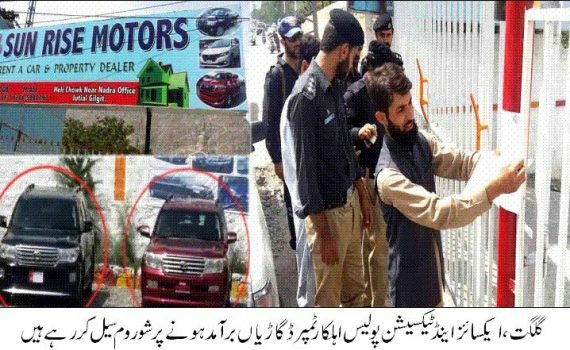 Gilgit: Excise & Taxation Field Staff raided a local show room named “Sunrise Motor’s” on reports of having tempered vehicles. During the search operation, founded a tempered V8 Vehicle. 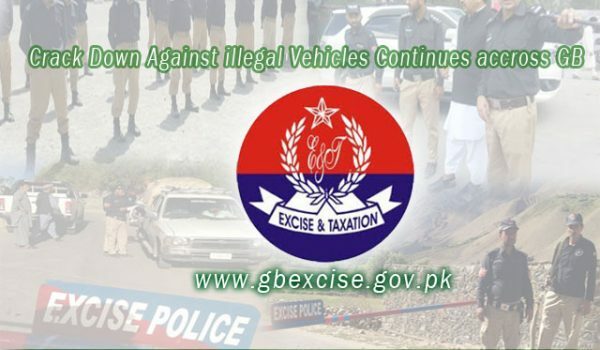 The Inspector In-charge Mr Imran Wali & Sub-Inspector Mr Ilyas Ali Khan along with other field staff, have sealed the show room and impounded vehicle under the GB Seizure and Disposal Rules 2017. 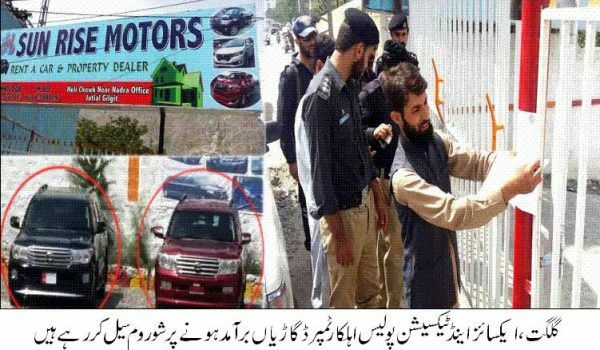 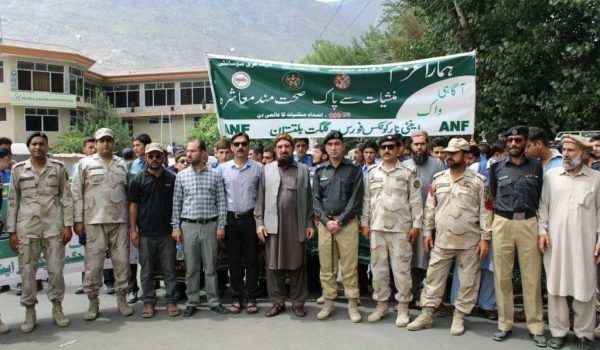 According to ETO Gilgit Mr Moazzam Ali, further investigation is in progress and strict measures are being taken on the order’s of higher authorities against illegal and tempered vehicles across Gilgit Baltistan. Gilgit: The IT Staff of Excise & Taxation Department here on Wednesday arranged a farewell party in honor of the outgoing Assistant Network Administrator, Miss Samina Akber, upon her new appointment in Gilgit Batlistan Supreem Appellate Court as Deputy Director IT (BS-18). 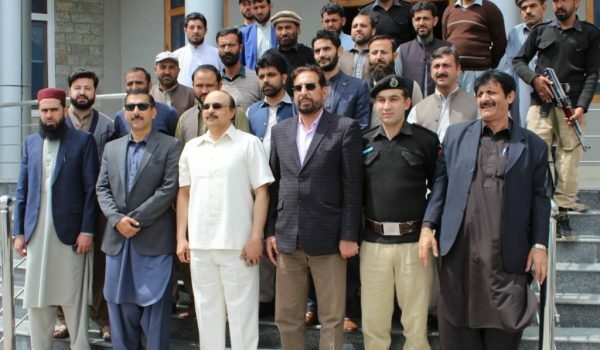 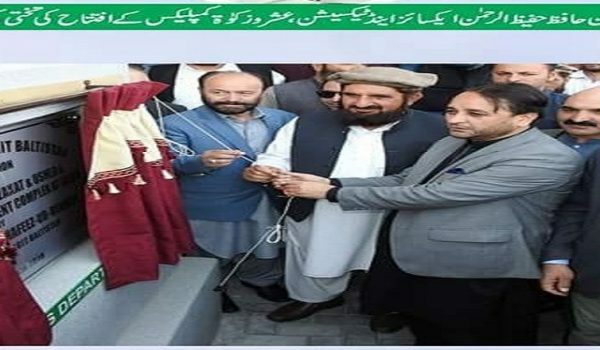 Secretary Excise & Taxation Mr Tariq Hussain, Deputy Director Mr Abubakar Saddique Khan, Manager MIS Mr Zubair Ahmed, AD MIS Mr Ubaidullah, Web Developer Mr Syed Tassawur Mehdi, ETO Admin Raja Mirbaz Khan and other high ranking officers attended the ceremony. 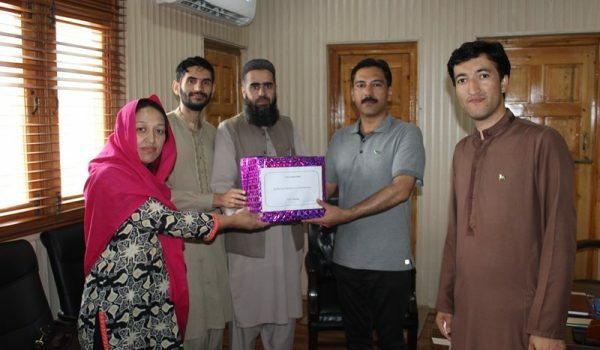 On the occasion, the Secretary E&T Mr Tariq Hussain & Deputy Director Mr Abubakar Saddique Khan expressed the best wishes for the outgoing officer and paid tributes for her services for the department. 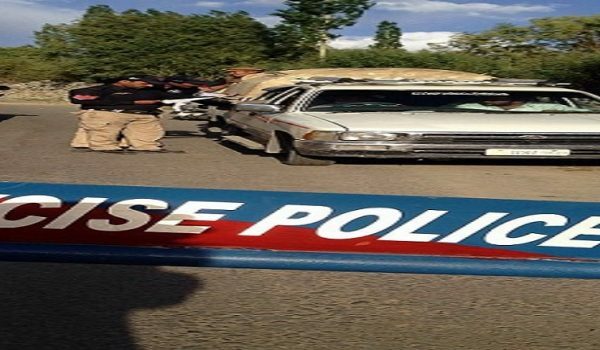 They further said, officers should work hard to provide the best services to the public besides showing their professional skills.